Feel Revived and Ready for the Weekend! After your hour of deep relaxation and positive suggestions you can return to reality with renewed energy and a calm, a positive outlook, feeling absolutely great! I hold these sessions at the The Friends Room (the room with the soft comfy chairs that looks out onto Handside Lane) at The Quaker Meeting House, 109 Handside Lane, Welwyn Garden City, AL8 6SP (just next door to The Barn Theatre). Only £18 hypnotherapy session, or choose to save 50% and book your sessions a half-term at a time. Do you want to learn how you can reduce your negative emotions in the space of just a couple of minutes? Would you like to lower your anxiety wherever and whenever you need to? investigate for yourself the phenomena of 'Borrowing Benefits' and see how well it works for you. 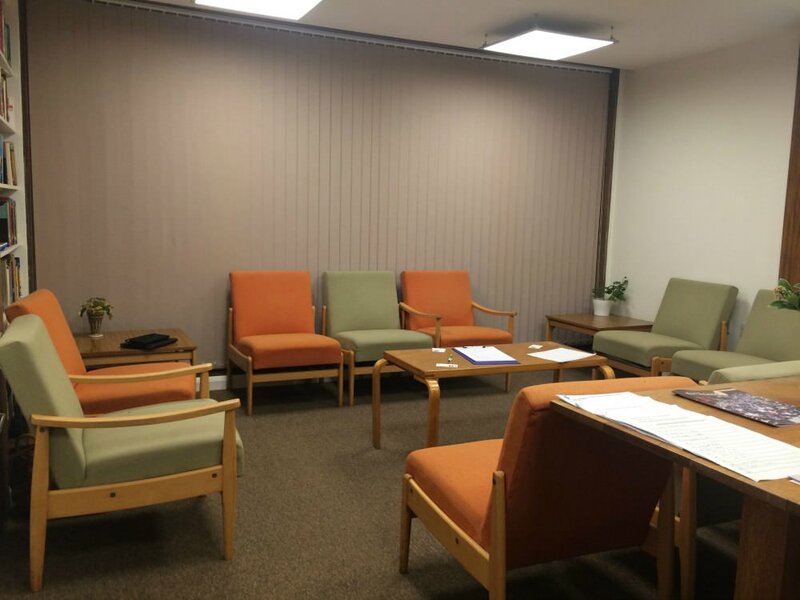 I round off each session with a supportive and relaxing hypnosis session to maximise the benefits you'll experience. At these sessions you'll experience a kind, safe space to clear emotional issues and even physical ailments. I run themed sessions with places limited to a maximum of 12. Email me at heather@thehypnotherapist.co.uk to register your interest and I'll email you next time I run one of these valuable sessions.